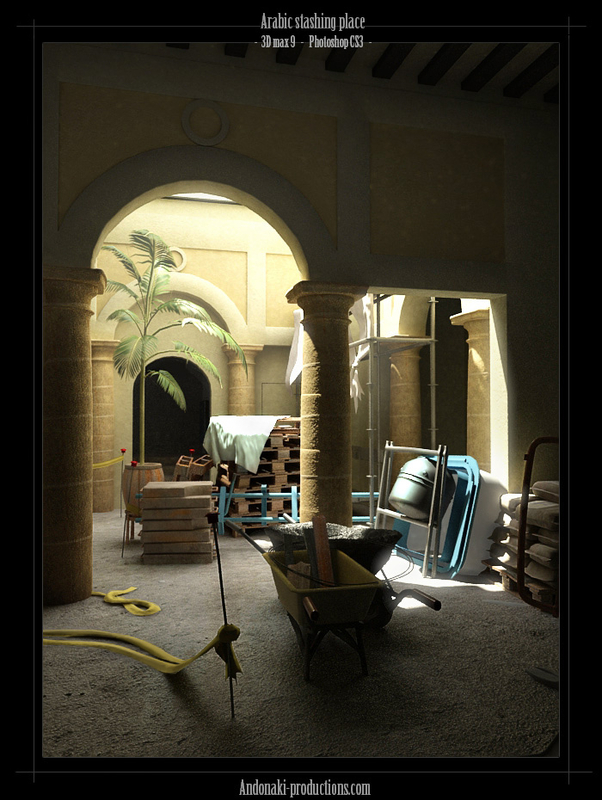 In this project I wanted to create a realistic environment with great lighting. Everything is modelled in max and maya. Textured in photoshop and rendered out in max.